Big 2017 releases: Cos d’Estournel, Smith Haut Lafitte, Grand-Puy-Lacoste & more! 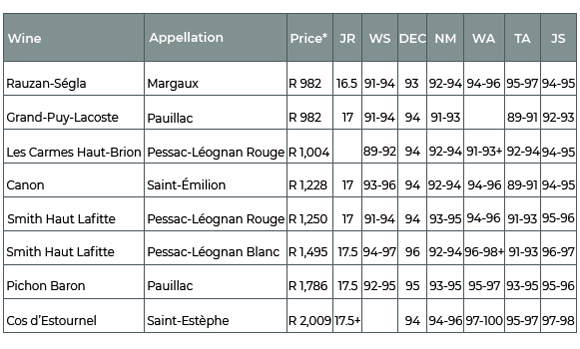 There were a host of big releases in Bordeaux on Thursday with prices settling around our ‘15% below 2016’ estimates. Cos d’Estournel and Pichon Baron were the two biggest releases with the former receiving one of the few potential 100/100s. Lisa Perrotti-Brown MW from the Wine Advocate calls it ‘truly profound’! 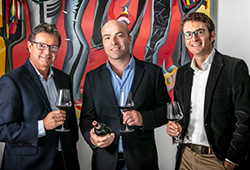 Pichon Baron too has great ratings all round and both offer the more classic style of Bordeaux in 2017. 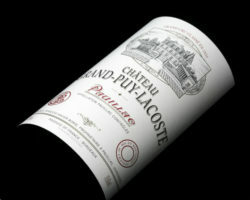 Chanel-owned Canon and Rauzan-Ségla are now some of the hottest and most sought-after wines of Bordeaux. 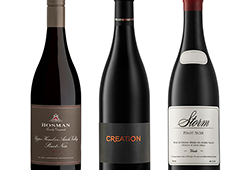 They are relatively well-priced compared to their peers and previous vintages have soared in price over the last few years. Smith Haut Lafitte Rouge is ‘easily one of the highlights of the vintage. Dense, unctuous and impeccably balanced’ writes Antonio Galloni. While the Blanc is ‘head and shoulders above many wines in this vintage’ according to Decanter. Lastly, my two favourite wines in all Bordeaux are the classically restrained wines of Grand-Puy-Lacoste and Les Carmes Haut-Brion. 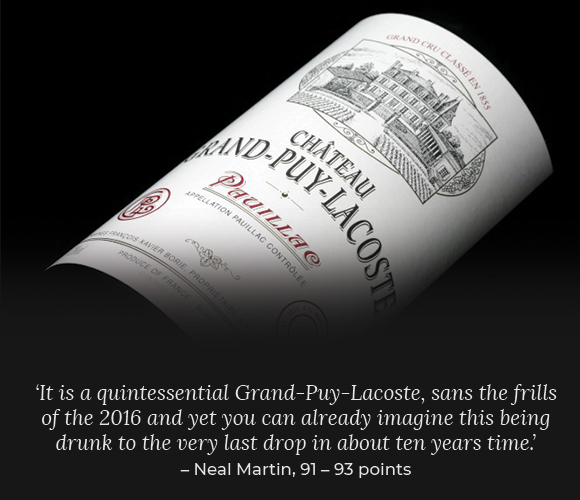 The former has decades of an unbelievable track-record and is ‘one of my wines of the vintage, and a must buy’ says Decanter’s Jane Anson and will thrill buyers over the next 3 decades. 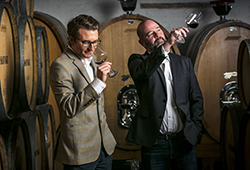 Les Carmes Haut-Brion sold out quickly on the market and we have just 3 cases to offer. With roots back to 1584, it was completely renovated in 2013 and is often referred to as ‘uniquely Burgundian’ in style. With a large component of Cabernet Franc and 50% whole-bunch fermentation, it’s a supremely elegant, long-ageing, intriguing and delicious wine!